The other day I was in Penneys (it's pretty much my second home) and I was honestly amazed at some of the new stuff they have in there at the moment. The SS15 collection has arrived and I am absolutely loving it! From amazing homeware to every bikini you could ever want! Keep reading to see my favourite bits and pieces available now. First of all, lets start with Penneys homeware. I think we can all agree that they've seriously upped their game in this department. 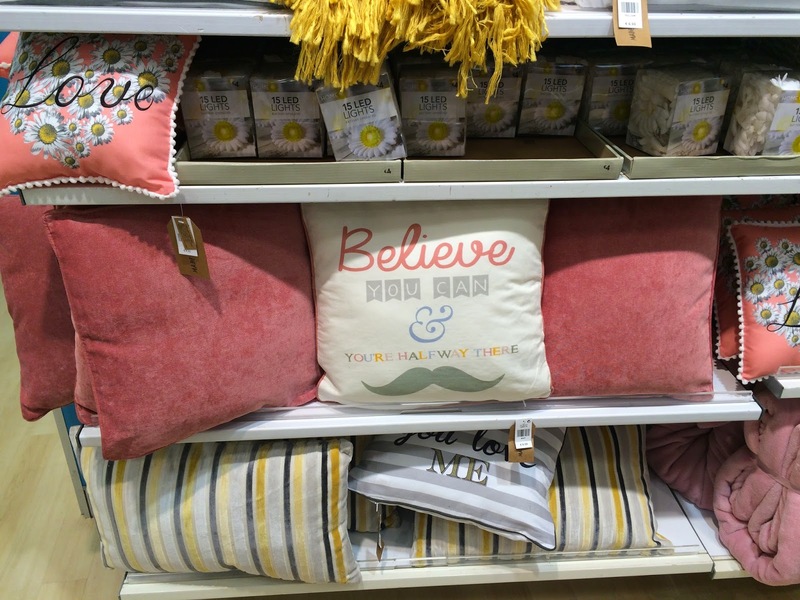 You can now buy some amazing graphic pillows such as the one above. To go along with the pillows, they've also brought out some gorgeous new prints on their duvet covers and super soft throws, so you can give your room a total textile makeover! 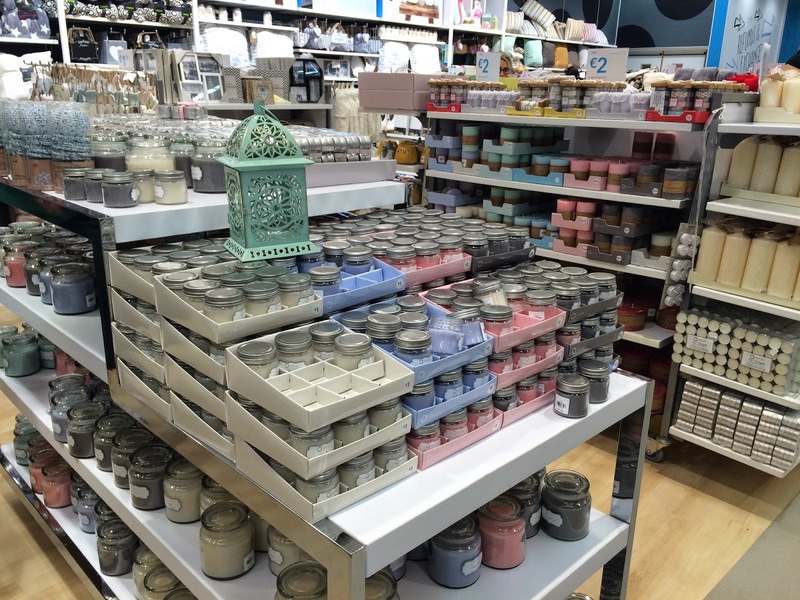 I was extremely happy to see that they have even more candles available. I'm very guilty of having at least three candles on the go at any one time! But when they smell as good as these do, and start at as little as €1 for the mini ones and the large ones being only €4, it'd be rude not to pick up ten every time I go! 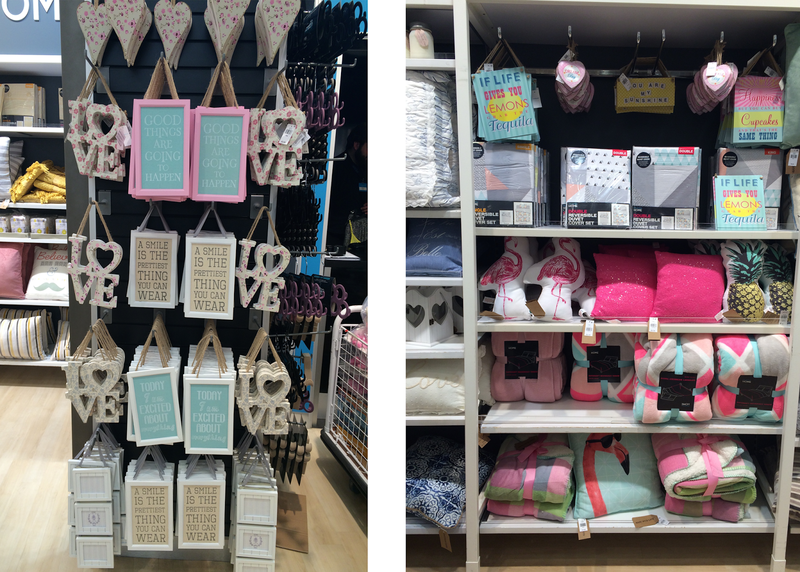 Penneys have also started to sell some very pretty wall art. The motivational frames on the left are just €3. At the moment there's a very tropical theme running through their homeware department which I love! 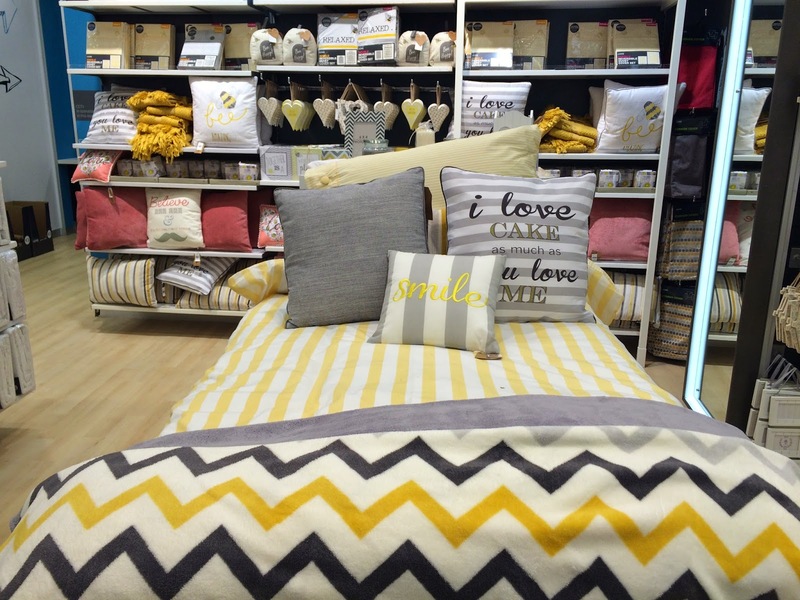 From flamingo pillows to bright and colourful blankets, it's definitely getting me in a summery mood! I picked up the two metal wall signs you can see above on the right, and they will be featured in a post next week so stay tuned. Moving onto clothing, I spotted these sweatshirts the other day and while I had some self-restraint (for once), I think I'm going to have to go back and pick up the fabulous "Creme De La Creme" number you can see above! These sweatshirts are perfect as the weather warms up and the colours are very fitting for Spring. Last but not least, I wanted to mention the fantastic range of swimwear that Penneys have this year. 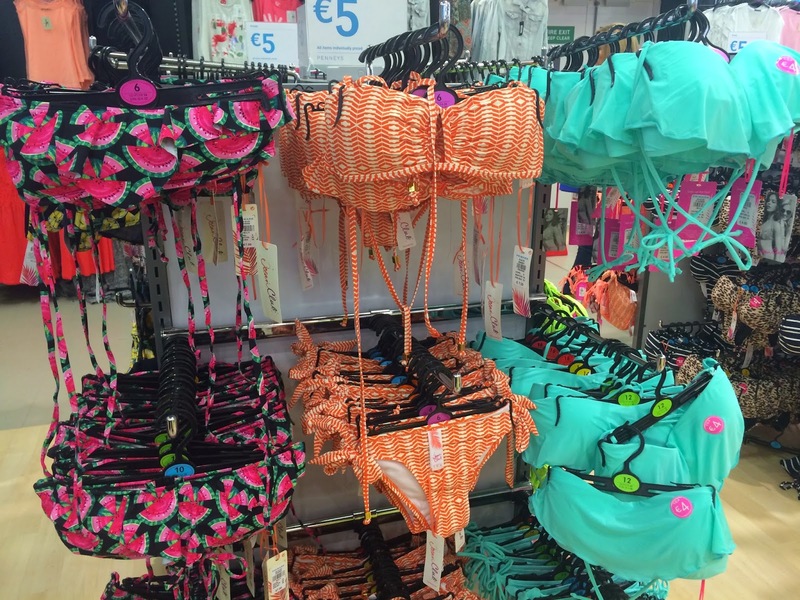 There's something for everyone here and with bikinis for just €5, you can't really go wrong! I picked up the watermellon print bikini and the orange tribal print bikini as seen above as I have some exciting plans for this Summer. I would advise you to pick up your bikinis for Summer sooner rather than later as by the time Summer comes, the selection is usually poor or most sizes have sold out. 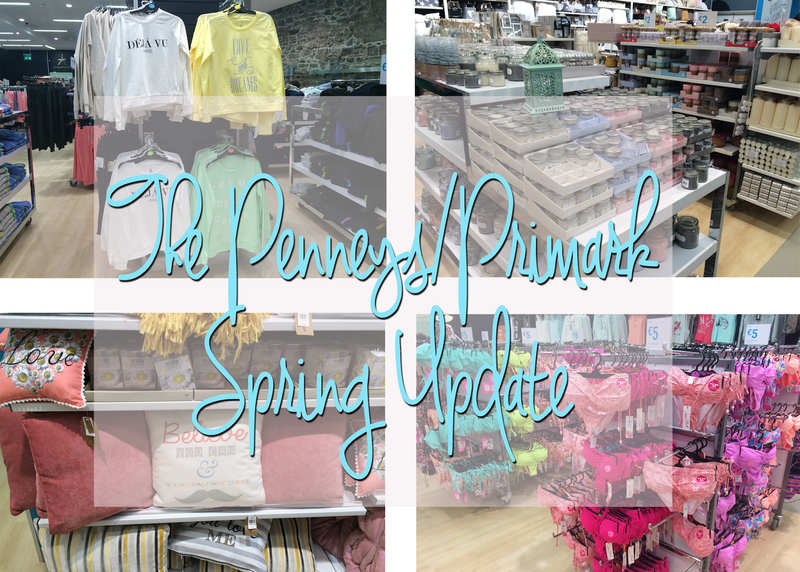 I hope you enjoyed this little look into what Penneys have to offer at the moment. 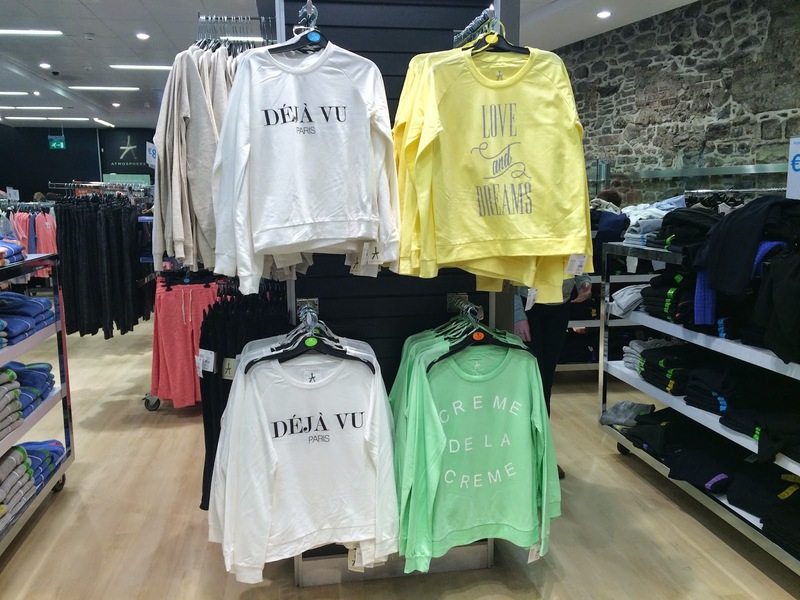 Have you picked up anything from Penneys/Primark lately that you absolutely love?